Newcastle-based Canny Drinks Ltd has the recipe for success following funding support from the North East Business and Innovation Centre’s (BIC’s) SME Innovation Programme. 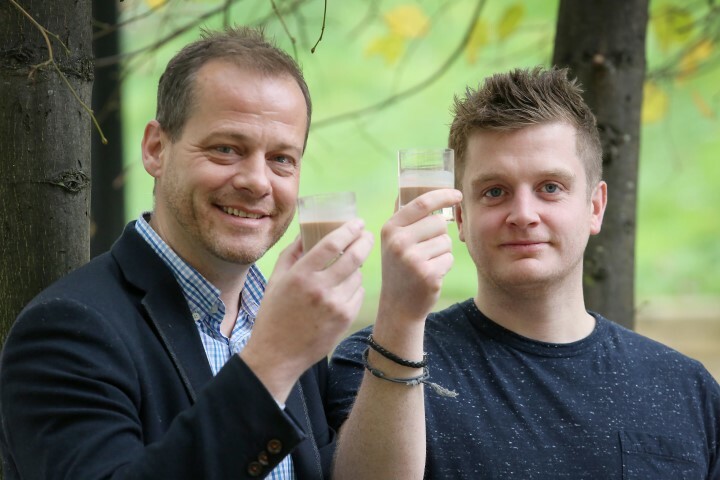 After recognising a gap in the market for milkshakes containing natural ingredients, founders Liam Watson and Simon Bishop had the desire to create amazing drinks that contain real ingredients and also taste great too. The entrepreneurial duo launched their own brand of all natural milkshakes ‘Canny Milk’ and customers now include Virgin Trains as well as 300 independents stocking the milkshake range. “We approached the BIC with an idea to create a recipe for naturally sweetened milkshakes. We strive to ensure our products not only taste good but provide a great source of nutrients too so we didn’t want to use artificial sweeteners to achieve our sugar free milkshake.